Biotechnology is brainwashing children by sugar coating the truth about genetically modified organisms (GMO food). The result would be a generation of brainwashed children, who later become proponents of biotechnology’s invasion of the world’s food supply. 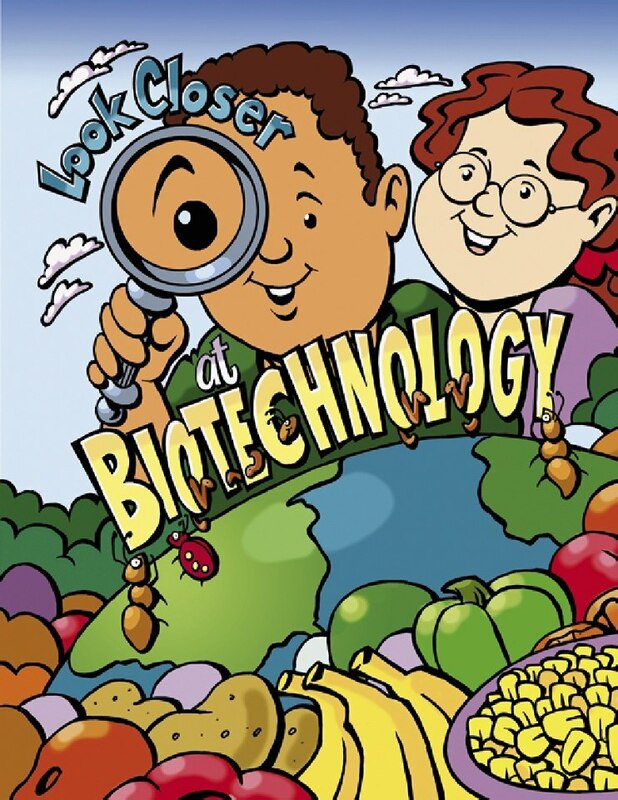 Welcome to the Biotechnology Basics Activity Book (PDF – 1.72 MB). This is an activity book for young people like you about biotechnology — a really neat topic. Why is it such a neat topic? Because biotechnology is helping to improve the health of the Earth and the people who call it home. In this book, you will take a closer look at biotechnology. You will see that biotechnology is being used to figure out how to: 1) grow more food; 2) help the environment; and 3) grow more nutritious food that improves our health. As you work through the puzzles in this book, you will learn more about biotechnology and all of the wonderful ways it can help people live better lives in a healthier world. For example, the farmer in China could grow cotton and use less insecticide. in Argentina could grow corn that protects itself from insects.